Well, now that I have your attention. 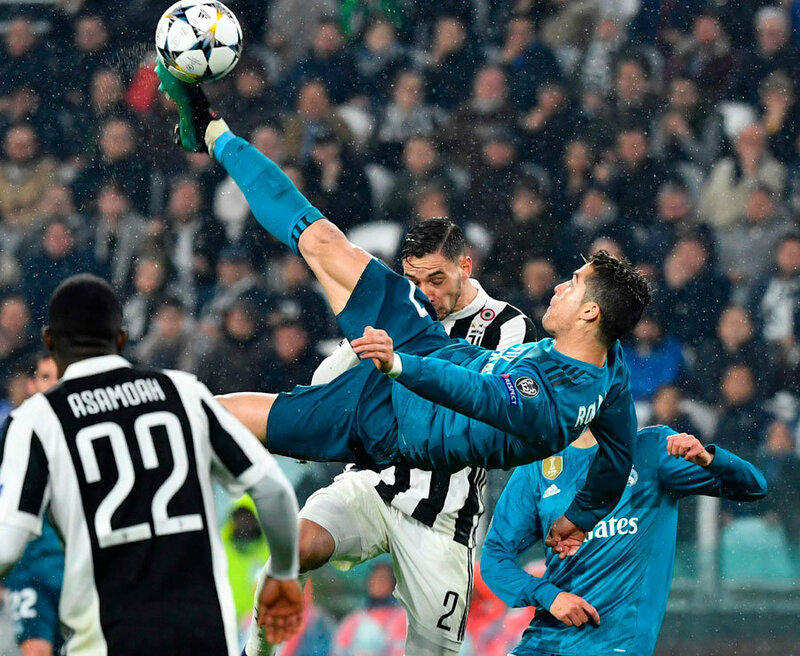 I will start off with the fair fact that the UEFA Champions League (UCL) is not better than the FIFA World Cup (FWC) in monetary or viewership numbers terms. FWC happens every four years similar to the Olympics and it involves 32 World Nations which are followed and cheered by citizens, immigrants, family, and friends of those respected nations. Therefore, everyone (family, loved one, friend, co-worker) will passionately tune into the FWC when it comes around deeming it the greatest and most watched game in the milky way galaxy. The second way the UCL tops the FWC is that there are twice the amount of games. 8 groups of four teams must play one another twice. One on their respected home field and one at the opponent’s home field. So that is 6 games per 32 teams to qualify for the bracket. 192 group stage matches. Same rule applies in the brackets themselves. Teams drawn will have to face each other twice; once at home and away. The total accumulated goals determines who goes through. I won’t dwell on other rules. That is not the point of this. Only the Final is a 1 game on a pre-selected neutral Stadium. This year it will be in the brand new Atletico de Madrid Stadium, the newly constructed Wanda Metropolitano. Look up the photos, too many beautiful shots to only pick one. I’ll wait. 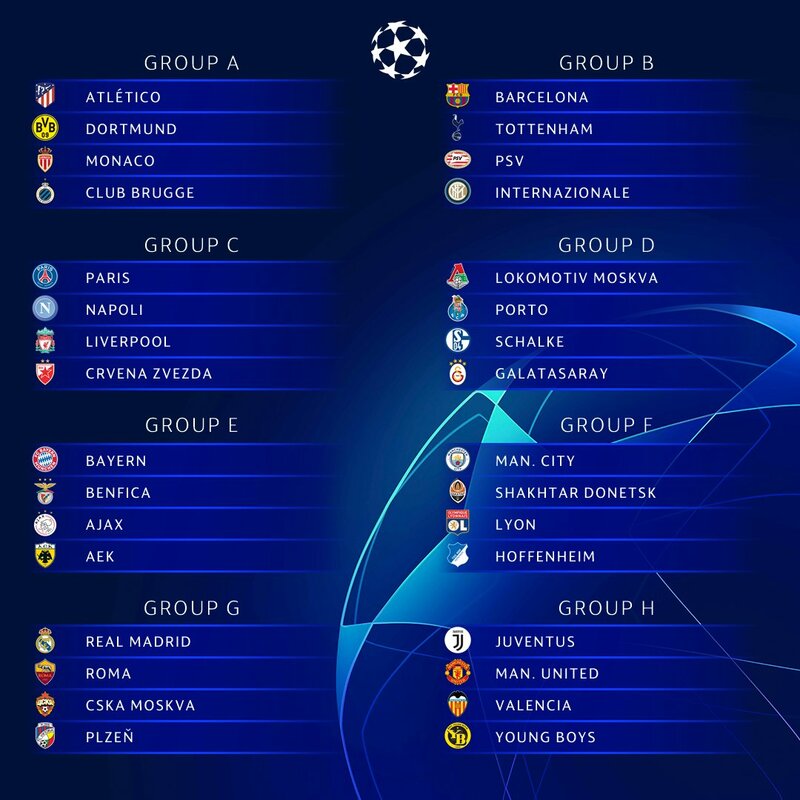 The third way the UCL tops the FWC is my strongest point here. The individual and team star power. We watched a WC 2018 without the likes of Chile, USA, Italy, and the Netherlands. That left out players such as Vidal, Sanchez, Pulisic, Buffon, Cheillini, Robben, and more. You get to watch the likes of Messi, Ronaldo, Salah, Aguero, and other greats play with their full-time teammates. It’s much more of a quality match when Messi is on Barca rather than Argentina. Same can be said about CR7 when he was on Real Madrid rather than Portugal. I don’t know about you but a possible Barcelona versus Real Madrid, even substitute out one of those for Paris Saint-Germain or Bayern Munich and I will watch that with more much attention and enthusiasm than Portugal vs. France (Euro2016) or Croatia vs. France (FWC2018). Believe me, the passion is there for UCL. If you made it this far, then I hope you somewhat agree on one of those view points if not all of them. I will be following up with the UCL as it happens and update the geeks with some insight. I will research what I can without having to learn all European languages, because that just seems like overkill. The first matches are set for September 18th and the 19th. We are about one week away. I will write a summary of each group as we head towards the opening. I’ll try to keep them brief. I’ll be looking for which teams can advance and which players we should watch for. New stars will arise and others will be a flash in the pan. So this will be a busy time. I might even share some of my “entertainment purposes only” wagers on futures and individual matches. stay tuned for the Preview of Group A. ← Previous Story The American League Division Series; Who’s In & Who Wins?